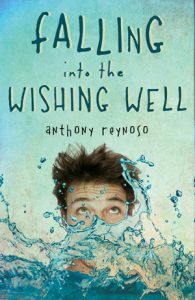 Anthony Reynoso is the author of the “unintentional romance” novel Falling Into the Wishing Well and co-author of the cult comedy classic E-Male: Of Mouse and Men. 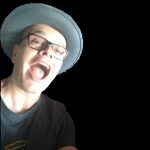 He has appeared in several theater productions, was lead vocalist/lyricist for some pretty obscure bands, and has successfully passed himself off as a Quality Assurance professional in the San Diego biotech community for the last two decades. Anthony lives in Carlsbad, CA with his wife and children or, at any given time, with his friends in Las Vegas, NV.